Quality and dependable service is what sets Cody’s Pool Service apart as the premier pool service and maintenance company in the Roseville and surrounding area. 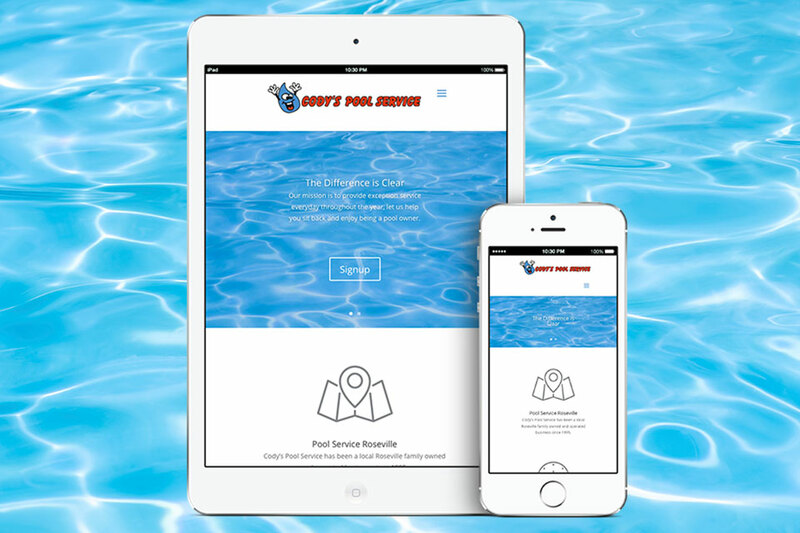 With their new website launching Cody’s Pool Service into the digital marketing space for the first time, they wanted it done right, so they came to Infusion Design Group. The website was designed on a WordPress content management system (CMS) with responsive design for mobile and tablet devices. To learn more about Cody’s Pool Service or how they can let you sit back and enjoy being a pool owner, check out www.codyspoolservice.com.